For the Rowan softball team, the New Jersey Athletic Conference schedule was originally set to open on Saturday. That doubleheader was postponed. Then they were set to commence conference play on Tuesday. That doubleheader was also postponed. Finally, on Wednesday, April 6, the Profs were able to get their first shot at a conference foe. The brown and gold split a home doubleheader against The College of New Jersey. “It’s exciting. It’s NJAC season and we love to play in this conference,” head coach Kim Wilson said. 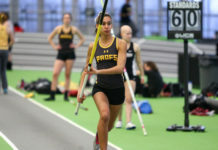 The Profs began NJAC competition on a tear last season. They reeled off wins in their first seven games, and ended up winning 14 of the 18 conference games. Taking their strong conference play into the NJAC Championship Tournament, the Profs fell one win shy of the title with an 8-2 defeat to Ramapo College on May 3. They will have a shot at redemption against Ramapo on Saturday at home, but will first travel to face Montclair State in doubleheader action on Friday. This year, the Profs have aspirations to return to the NJAC Championship, but to take it one step further and come out on top with the trophy. “I think one through 26 this is the best [team in the conference],” said senior designated player Ashley DeYoung. 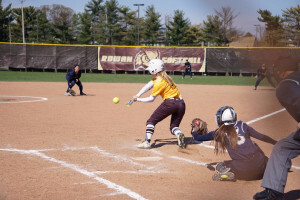 DeYoung helped lift her team to a victory in the front end of the Profs double header with TCNJ on Wednesday when she blasted a Sara Bielamowicz offering over the left field fence that invoked the mercy rule. Snead is one of the top players in the conference, ranking top three in several categories including hits (first, 38), runs scored (first, 39), slugging percentage (third, .823) and batting average (third, .481). She has become the key cog that makes the brown and gold go. Snead started off 2016 conference play in a fitting fashion. She got on base in her first at-bat in the bottom of the first after being hit by a pitch, and then proceeded to steal second and third base to get herself in scoring position. 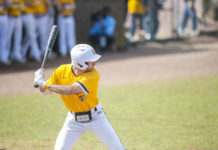 The Malaga, New Jersey, native would come around to score the first run of the contest, effectively setting the table for the Profs’ 10-run victory. After the Profs soundly defeated the Lions in the opening game of the doubleheader, 12-2, they came out flat in the second contest and had to play catch-up in the eventual, 7-5 loss. “We have to come out strong for two, and not just take the first game and slack off the second game,” said Snead, who left three on base after grounding out to the pitcher’s mound in the final at-bat of the afternoon. 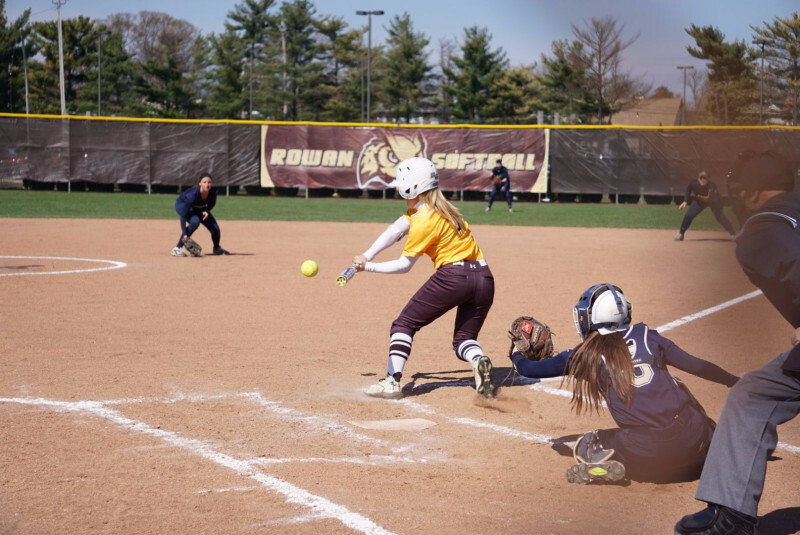 Rowan, ranked 15th in the NFCA Division III Top 25 Poll, is a targeted team within the conference. For some teams, taking one game from the brown and gold in a doubleheader is an accomplishment that makes their season worthwhile. “We’re here to take two [games]. 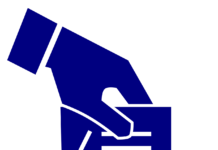 Them winning one is big for their season,” DeYoung said. Despite a disappointing opening to conference play—by Rowan’s standards—Snead still says the Profs are “definitely” the best team in the NJAC.